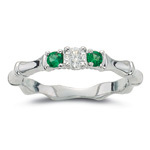 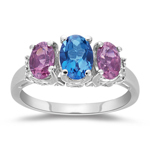 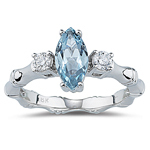 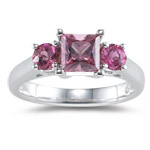 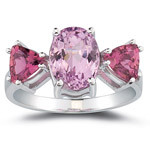 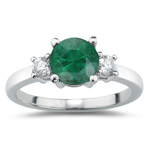 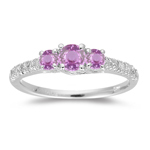 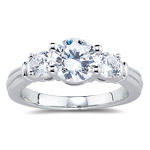 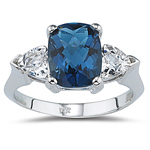 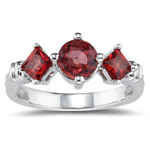 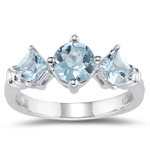 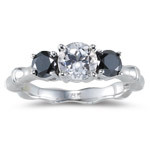 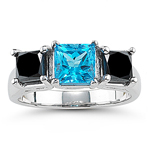 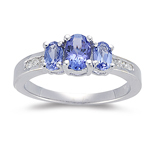 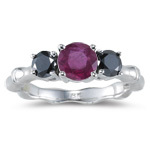 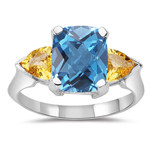 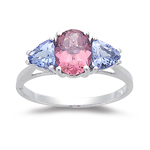 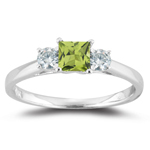 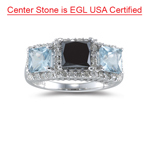 We offer some exquisite range of Gemstone Three Stone Rings. 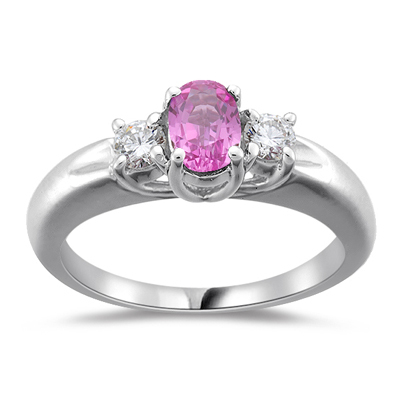 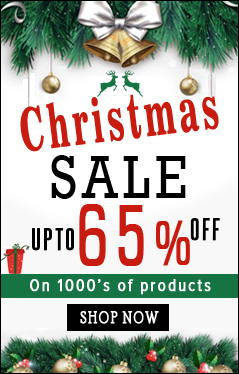 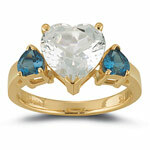 The designs are crafted in AAA and AA quality gemstones to give you a fantastic look. 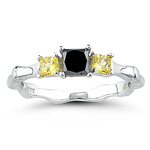 All these products are jeweled in white and yellow metals. 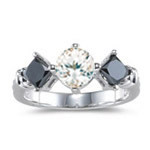 Choose the ring within your budget.